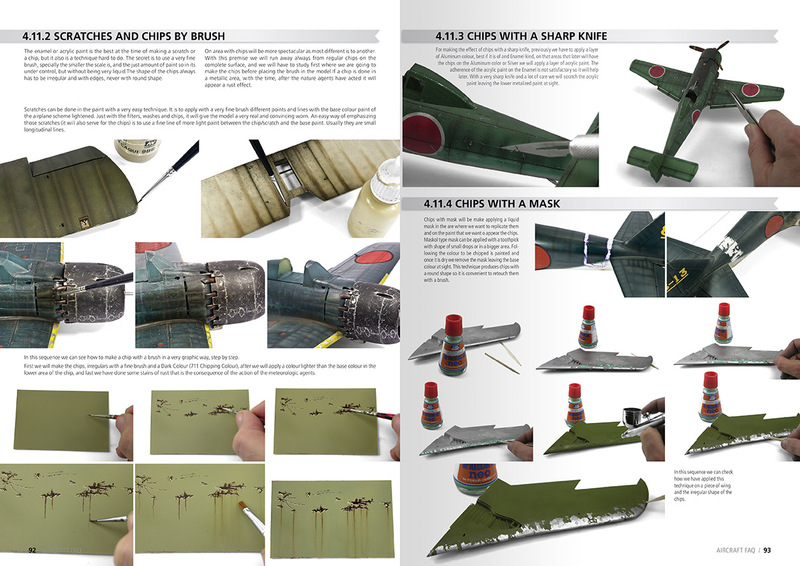 This book is a compilation of aircraft scale modelling techniques, step by step guides with hundreds of colour pictures for WWI, WWII, Cold War and modern aircraft, showing a wide range of painting and weathering techniques. 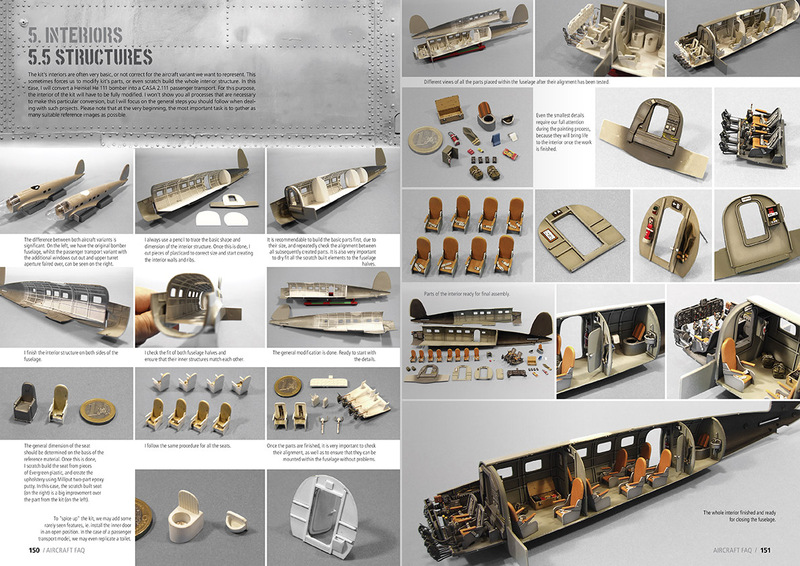 All aspects of aircraft modelling are covered in a way that is both easy to understand and follow. 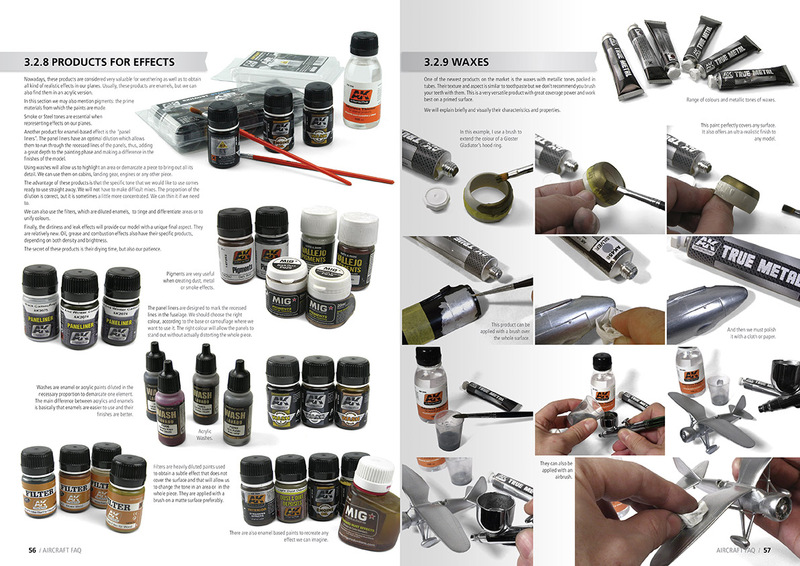 From tools and how to use various materials, to camouflage painting, markings, engines, pilots, etc. 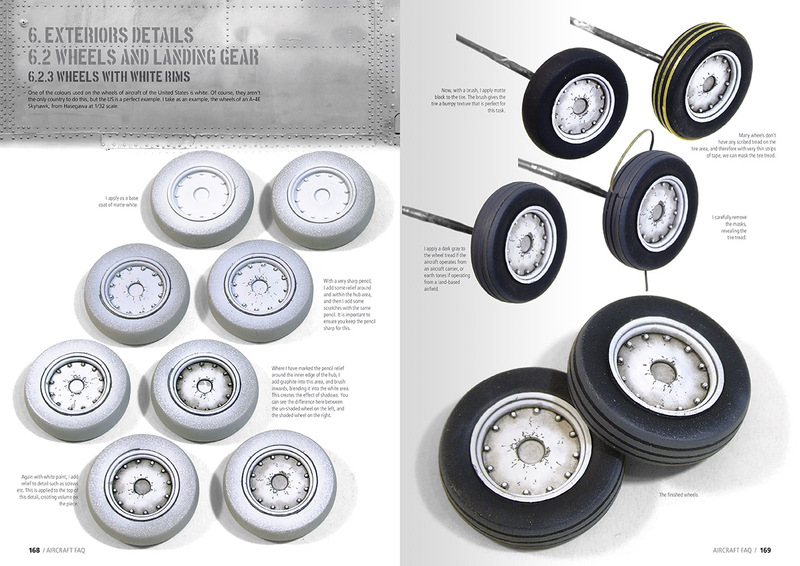 This is a must have for aircraft modellers. F.A.Q. is a compendium of the main techniques used in aircraft modelling explained from a beginner level through to the most complex of tasks. 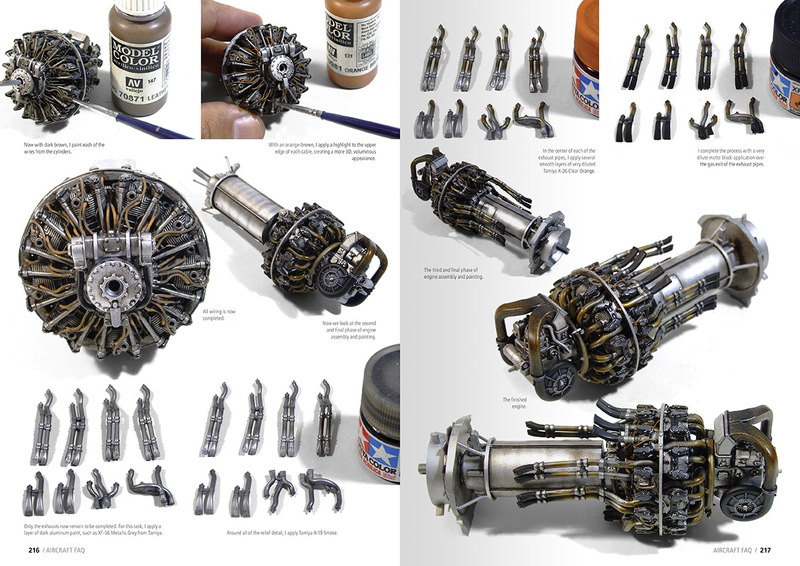 Created by world famous modeller Daniel Zamarbide in cooperation with the most prominent aircraft modellers in Europe. For serious aircraft builders this is the only book you need. It covers in detail every steps in the building process and offers many alternative techniques in many steps. The language in use is simple and straight forward. Even for non-English readers (like myself) it's easy to understand.